This is the landing page for Finishing Touches Chair Cover Hire. Our new website is currently being developed and will be uploaded when complete. Our aim is to transform and compliment your special event, whether it be your wedding, anniversary party, birthday, christening, no matter what size or type of venue. Established in 2013, Finishing Touches has been created by a 'best friend' duo following our own personal wedding experiences. 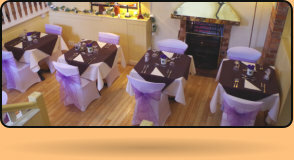 We are based in Rugeley and can cover any event in the Staffordshire area or further following discussion. 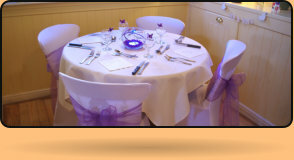 Shabby, defective and mismatched chairs can spoil the decor of a venue; our high quality spandex chair covers are very competitively priced and can be used alongside a large variety of coloured sashes (also provided by us) to transform these chairs and allow for an elegant and consistent look. Our D.I.Y option allows you to install/uninstall the chair covers/sashes yourselves with the help of your family and friends at a reduced cost or you can choose the hassle free 'Set Up' option and allow us to deliver, set up, collect and launder the covers/sashes for you. We can also add some extra special accessories to all or individual chairs including butterflies, artificial flowers, diamanté buckles or any other items requested to match your theme. We also have Bay Tree's available to hire and fairy lights, flowers, matching sashes can be added to these at your request. We aim to provide a professional yet friendly service as well as being reliable and trustworthy. We are perfectionists, who want your special day to be perfect!! We usually prefer to meet with yourself to discuss your options and ideas as this allows you to see the chair covers and select your sash colour in person and this often provides 'piece of mind' when confirming and considering colour co-ordination etc. 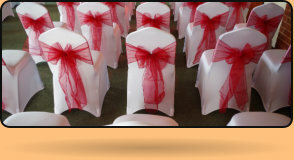 Meeting at your chosen venue is an option to ensure you are happy with the fitting of the chair covers and a demonstration can be given if you select the D.I.Y option. 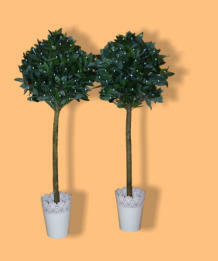 Bay trees can really enhance the entrance to any venue or complement either side of a 'Top Table' or dance floor - the choice is yours. 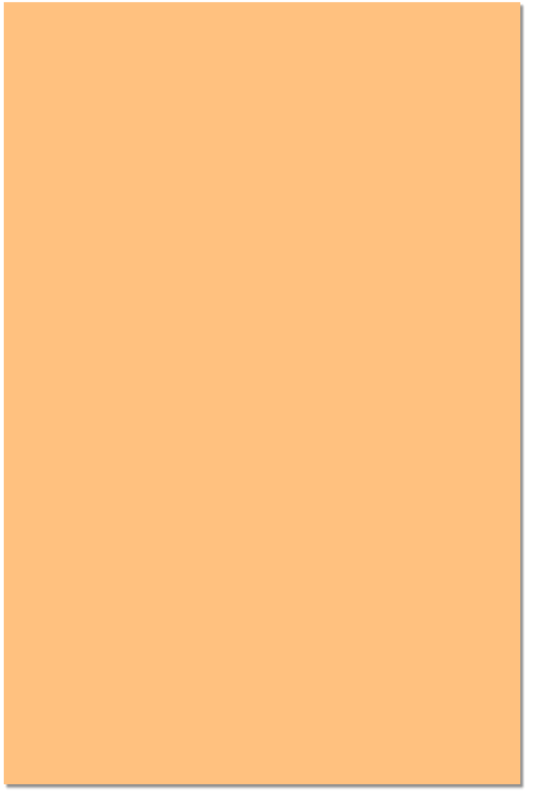 Click on one of the above images to see a larger version.